Airmaster AP332 CS. prop with Reverse thrust / water rudder for water handling . 613lb/279kg useful load . Faster, more payload and 1/3 the price of icon. 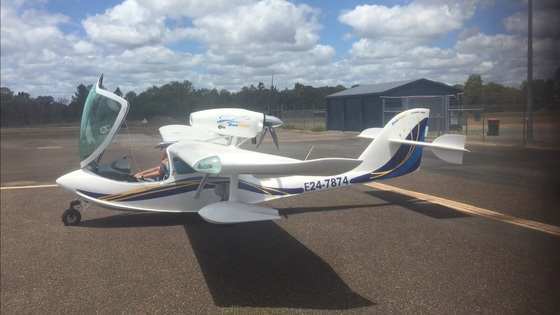 The SeaMax M22 is a proven 2 seat, Light Sport Aircraft with 130 examples flying worldwide and boasts an impressive safety record. Not to be overshadowed by the hype and marketing blitz of the yet to be certified Icon A5, the M22 matches or out-preforms the Icon in many categories! This particular example is brand new from the factory in Brazil. For sale outside the U.S. only.